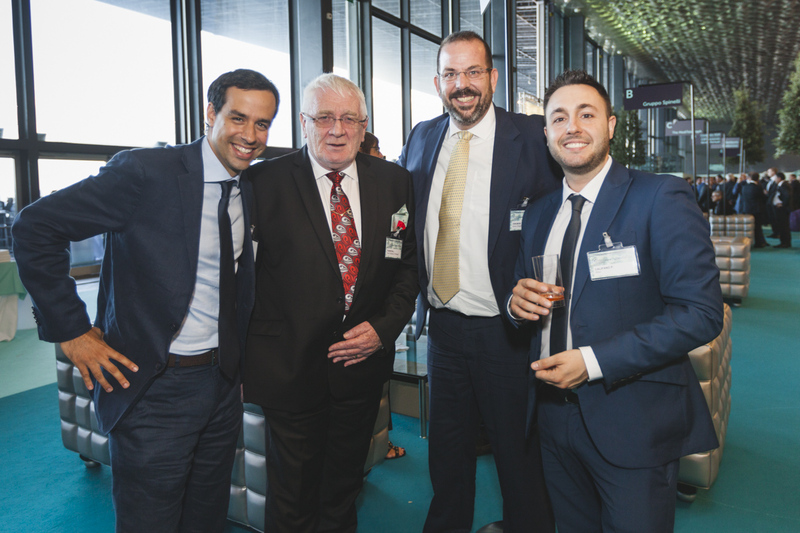 On Friday 30th June, Contship participated as Gold Sponsor to the Shipbrokers and Shipagents Dinner, part of the 2017 Genoa Shipping Week. 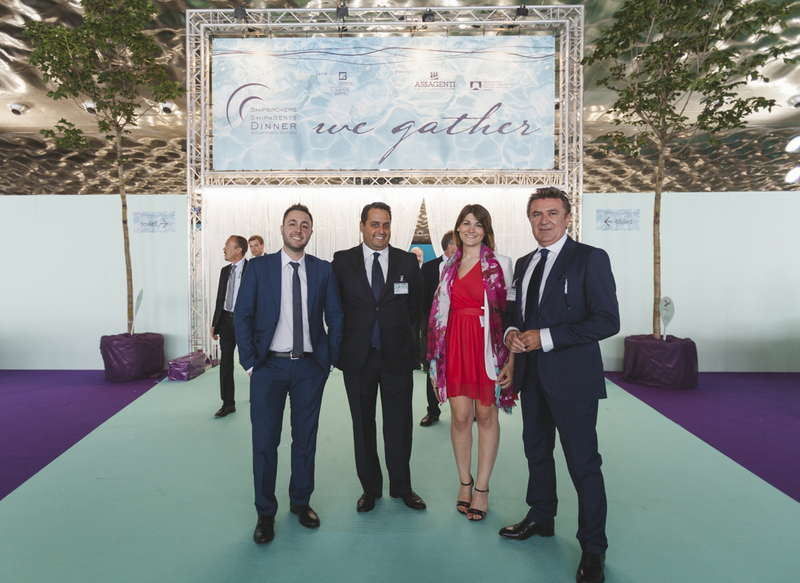 The traditional Gala Dinner, organized by the Youth section of the Maritime Agents Association, is at its third edition, and gathered more than 3000 guests, 1000 operators of the international maritime sector, and a record of 70 sponsors. 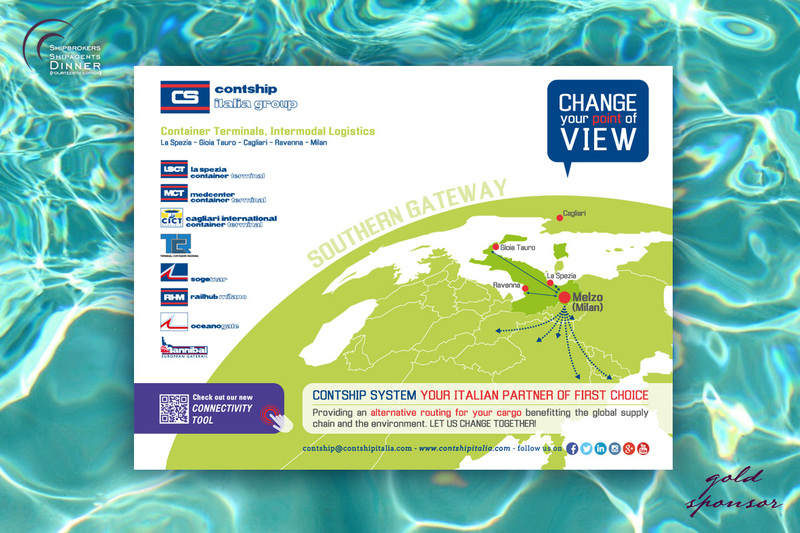 For the Contship Italia team, the event has been a great occasion for networking with guests, customers, and partners. The Shipping Week, at its fourteen edition, is a week dedicated to cultural initiatives, meetings and conferences on the Shipping world. 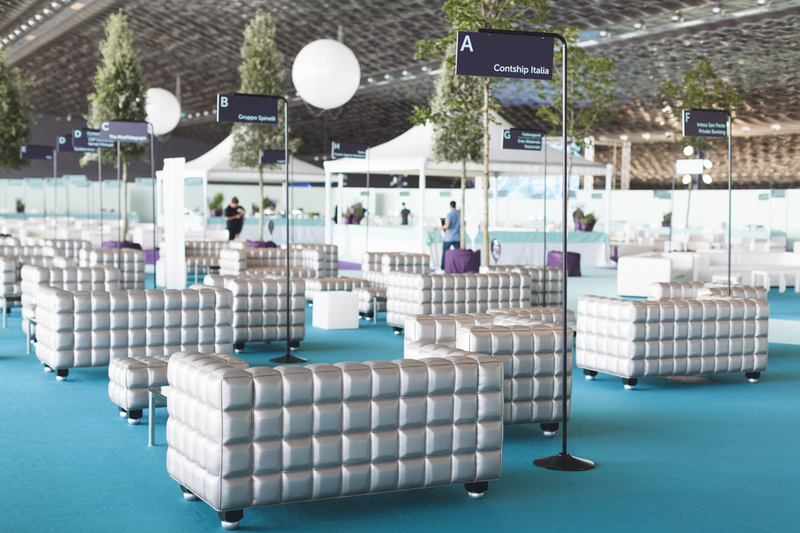 In 2015, more than 5000 people from 52 different countries attended, participating in 20 different events dedicated to the international shipping community.